When it comes to plumbing, there are ton of old wives’ tales that our parents taught us or that we heard in passing that we’ve adopted over time. 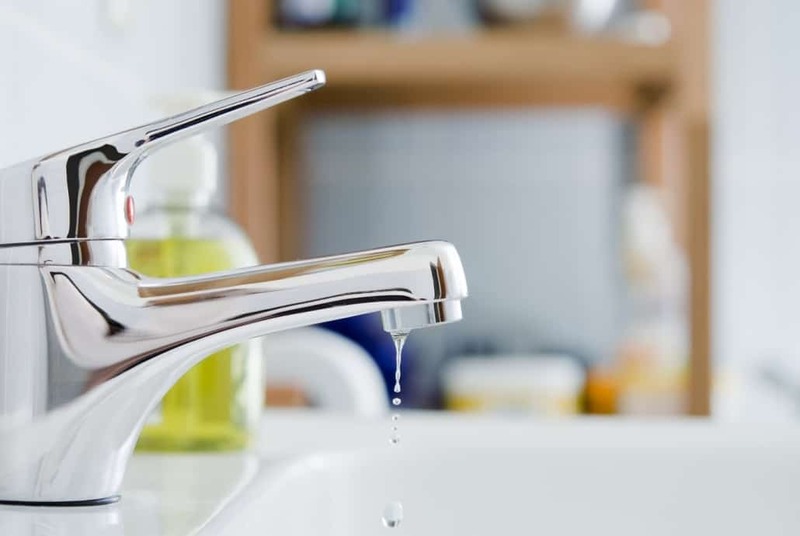 As convincing as some of these myths may sound, many of them are not recommended and can end up speeding up the deterioration of your pipes and ultimately cost you more money. We’re going to address these myths head on and find out which ones you should kick to the curb as soon as possible! TRUE, but not recommended. Bricks might take up volume and trick your toilet to filling up your tank with less water, but they can deteriorate and crumble over time which is a disaster waiting to happen. Your brick can break your flapper, which will then force you to flush twice! That’s not saving you money; it’s wasting your water! Bricks belong on buildings or sidewalks, not in the toilet. Toss this idea for sure! TRUE! However, unless you have an amazing garbage disposal, it may clog your sink. Make sure your disposal can handle it. 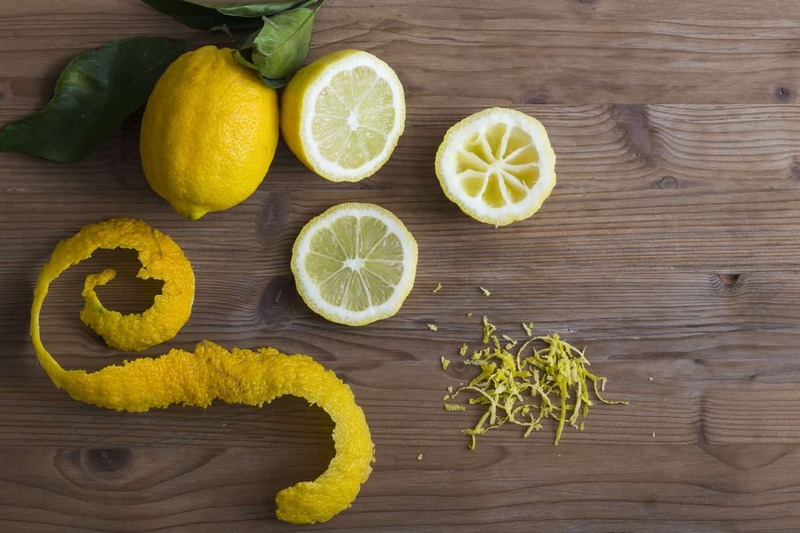 If you don’t know, you can opt to use a mixture of vinegar and baking soda to make your drain smell more fresh. FALSE! Bleach is a powerful chemical that will end up destroying the entirety of the inner workings of the toilet in probably 6 months. You can use bleach when it’s in a toilet bowl cleaner, but try not to let it sit for anymore than 8 minutes. 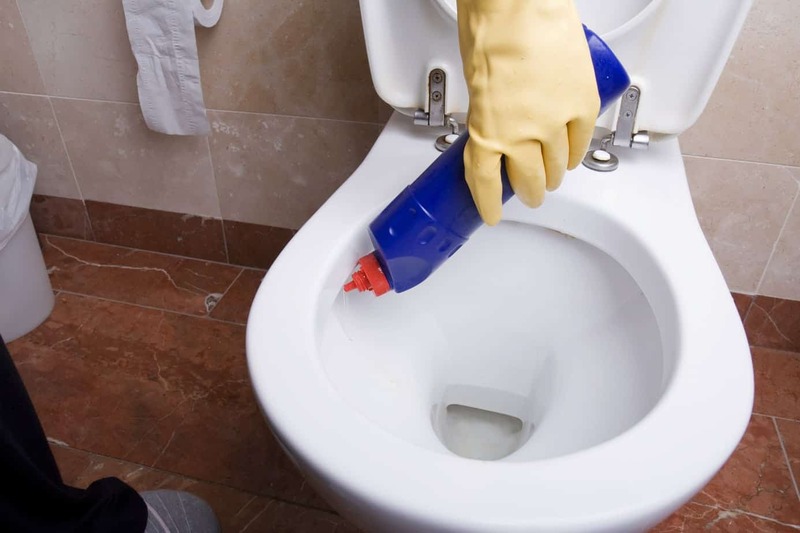 Squirt or spray the product, swish it around, and then flush to keep your toilet working for a long, long time. TRUE! They can be flushed, but it isn’t something we’d recommend on a daily basis. 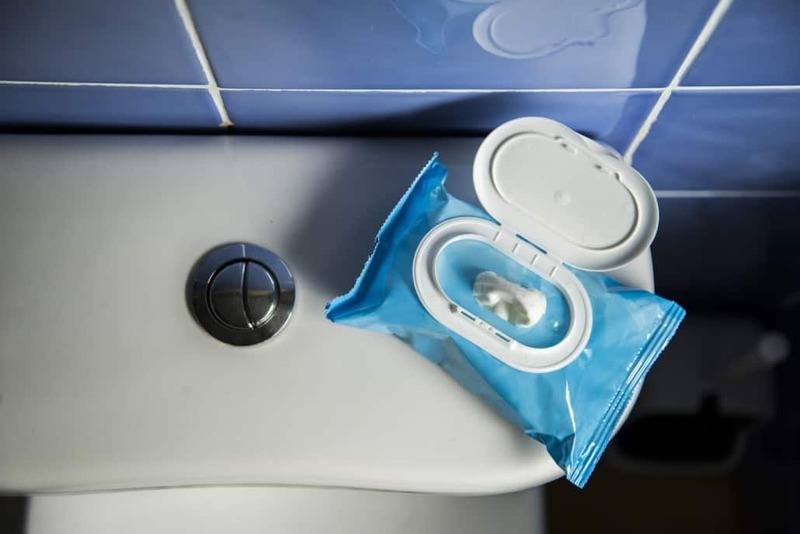 Flushable wipes can cause major clogging issues. They are marketed as biodegradable, but they’re only a pinch more biodegradable than a wet sock at the end of the day. Their continued use can ultimately clog your entire system and cause a lot of problems. FALSE! The loud sounds you hear are likely caused by sediment created by hard water is moving around the bottom of the heater. Air is popping because it cannot rise since the sediment is in the way. 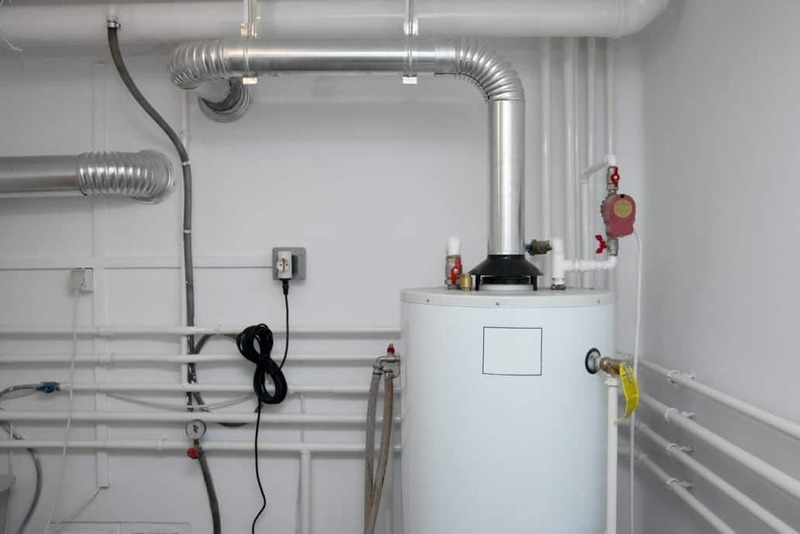 To avoid these noises and any further stress, you can call to have a professional drain and flush your water heater regularly. FALSE! A leaking faucet is ALWAYS a big deal. Anytime your faucet leaks any amount of water, dollars are basically raining out of your pocket and into the trash can. It causes wear and tear on our faucet and ultimately is just causing you problems. If you can fix the issue on your own, do it! If you need help, give us a call and we’d be happy to assist you. Those are 7 plumbing myths that are no longer going to fool you or your family. If you run into plumbing problems and need professional help, give ProFlo a call and we will be able to assist you.